Oris is the latest watch brand to become a part of Tmall, an online e-commerce platform run by China’s Alibaba Group. They join Tag Heuer, Zenith, and Tissot, all hoping to reach Alibaba’s 500 million users. 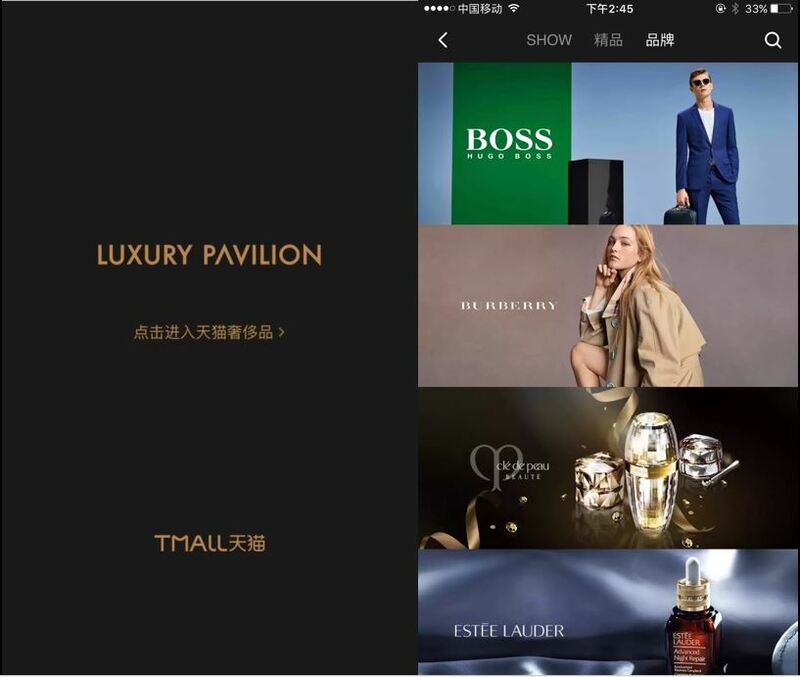 The Alibaba Group have also announced the launch of what they are calling the ‘Luxury Pavilion’ on Tmall. Situated within the Tmall Marketplace, the largest e-commerce platform in China, its goal is to translate a tailored in-store luxury boutique experience to e-commerce. This involves everything from personalised home pages to customised brand pages, VIP awards, and both virtual and augmented reality. The Pavilion also plans to give brands an integration between the online and ‘offline’. The invitation-only Luxury Pavilion currently includes brands such as Burberry, Hugo Boss, La Mer, Maserati and Zenith. Tmall has also launched ‘Pavilion Day’, an online shopping festival with access to member benefits, and more customised experiences. Pavilion Day focuses on a single brand at each time. Luxury sales in mainland China are increasing again after a lacklustre couple of years, and consumers are increasingly buying luxury goods at home rather than traveling abroad, with online purchases are the growth area. KPMG have predicted that 50 per cent of luxury brand sales in China will be made online by 2020. With the Tmall brands averaging a 150 per cent increase in sales in the first month after Luxury Pavilion’s launch, with some even reporting a 300 per cent increase, new brands wishing to join will no doubt be keenly following its progress. To see Oris’ posts from the Tmall launch event, click on this link.